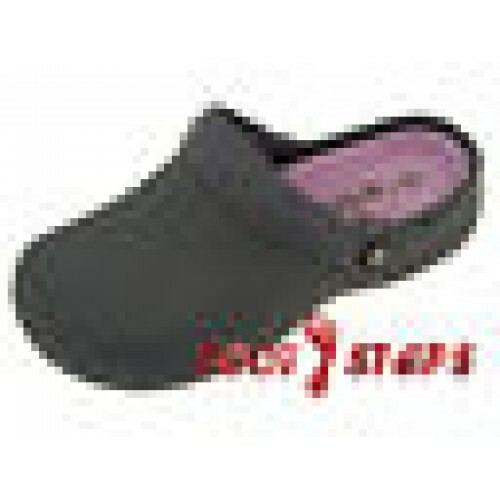 These are superb quality clog shoes made by Wetlands ( A Coolers brand ). 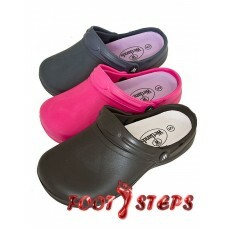 Cushioned insole which can be taken out for cleaning or if you prefer to wear them on the beach you can leave the insoles at home. 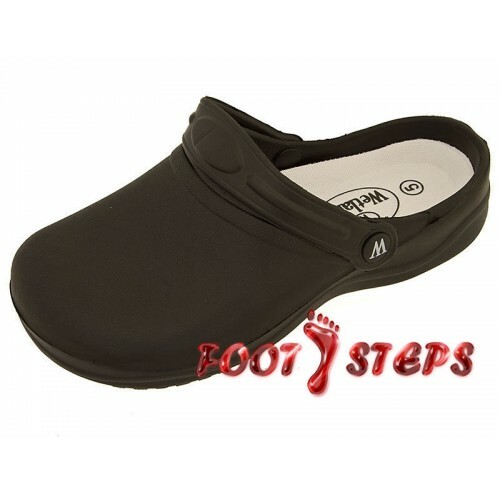 Practical shoe perfect for: nursing and other hospital staff, gardening, catering, dental, veterinary staff, carers, on the beach, working in the stables - just about any use!